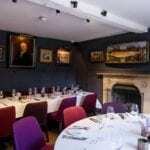 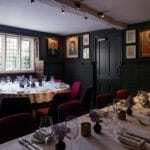 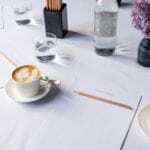 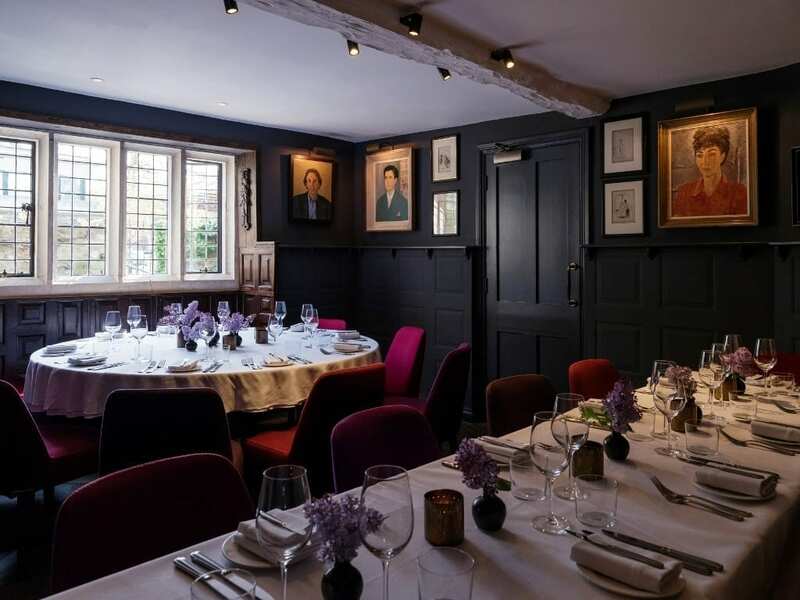 Oxford’s 17th century Old Parsonage combines original charm and character with all the luxury, amenities and technology available to an independently owned five-star hotel. 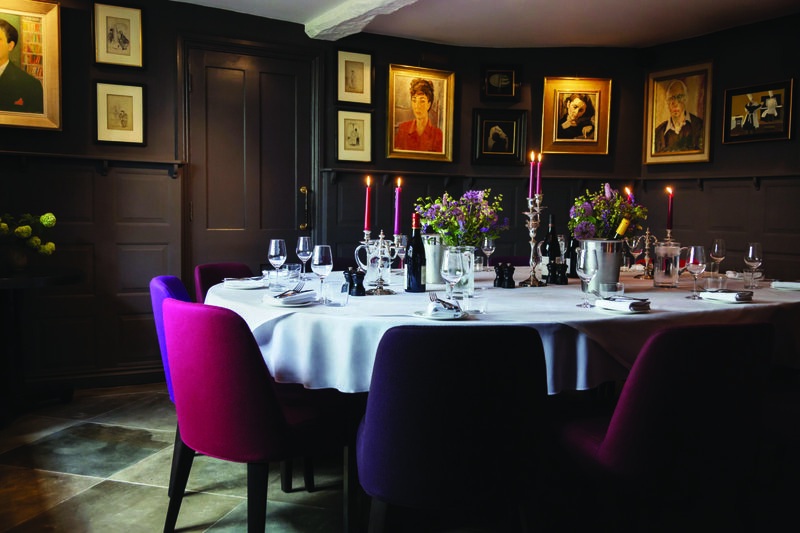 Best known by locals and visitors alike for its eclectic country house charm, chic modern interiors and striking 20th-century portraits, the Old Parsonage is a luxury home-from-home with impeccable hospitality. 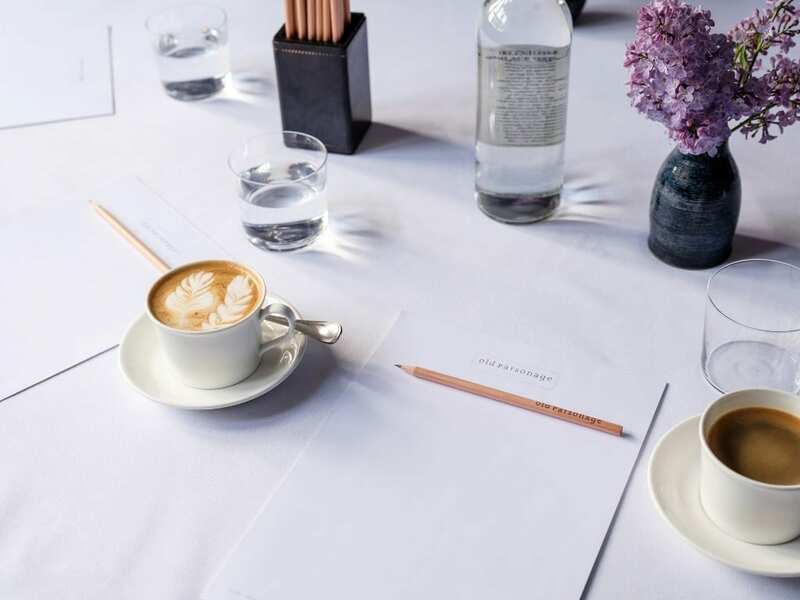 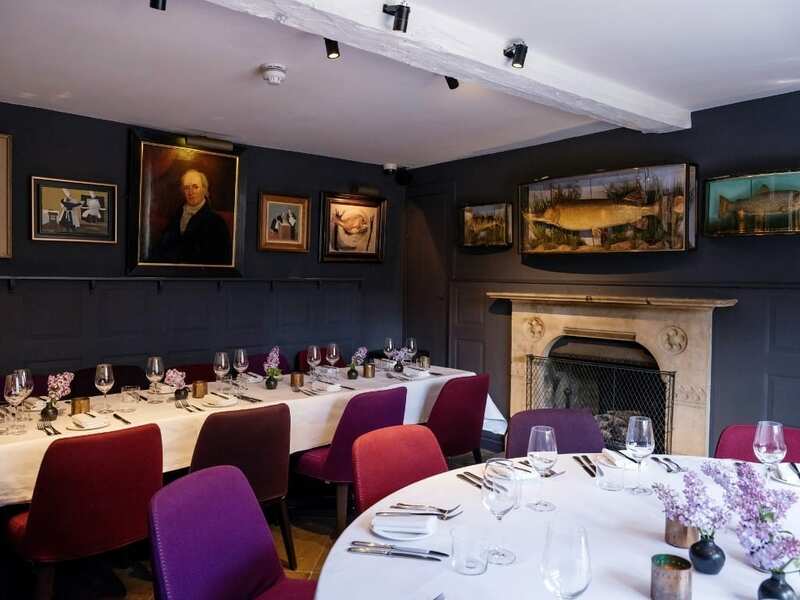 With its original stone fireplace, lattice windows & walls adorned with a carefully curated selection of oil paintings, the Pike Room retains the same Bloomsbury club ambience of the restaurant & bar, but with a private country house feel.